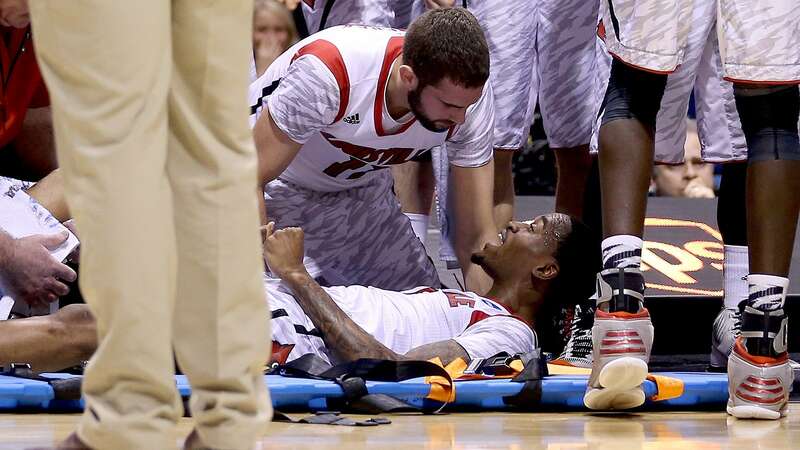 Dr. Klapper evaluates who had the worse injury, Anderson Silva or Kevin Ware. A doctor who has operated on Anderson Silva in the past has a sunny outlook on the all-time UFC great’s chances of recovery from a badly broken left leg. "If Anderson Silva chose to return to fighting, he absolutely could without worries," Klapper said. The UFC released a statement late Saturday saying the usual recovery time for an injury like this is three to six months. But Klapper said Silva could actually be fighting again that quickly, which is much faster than many thought. Ware’s injury was worse. He had a greater chance of infection. 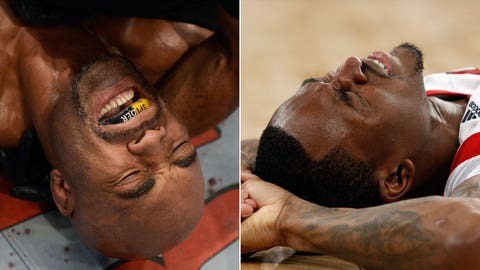 Klapper, who repaired Silva’s elbow in 2009, said this broken tibia is similar to the one sustained by college basketball player Kevin Ware of the University of Louisville in March - and Ware was back eight months later, in time for the Cardinals’ season opener. The major difference was that Ware’s bone snapped from the back and came through the front of the leg. In Silva’s case, Klapper said, it was from the front and his calf muscles stopped the bone from protruding through the skin - a "closed fracture." "Ware’s injury was worse," Klapper said. "He had a greater chance of infection." The reason Silva can come back healthy rather rapidly is because of the rod that was surgically implanted into his leg. That method was actually started by a German doctor in World War II and is still supremely effective today, according to Klapper. The only difference now is that screws are put in to lock the rod in place. "Anderson Silva’s tibia is like a straw from McDonald’s," Klapper said. "Now, there’s a toothpick inside the straw, and it’s locked up top and bottom with screws." And the fact that Silva’s break came in the middle of the tibia, instead of up toward the knee, is fortunate for the greatest UFC champion of all time. Breaks near a joint could cause permanent damage and lead to arthritis. "It’s gruesome looking, but it’s actually better," Klapper said. Silva’s tibia, once it heals, will be stronger than ever, according to Klapper. 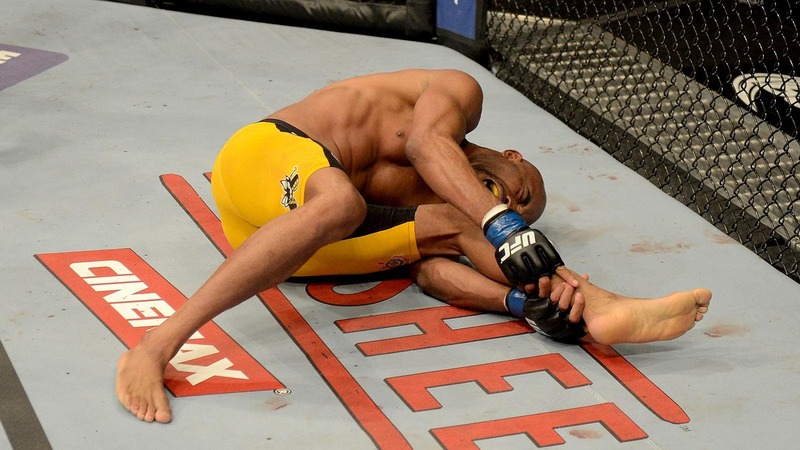 In essence, Silva’s snapped leg looked way worse than it actually could end up being. And maybe, just maybe, talk of his career being over is premature. "He’s going to heal," Klapper said. "He’s going to walk. He’s going to run. He won’t have a limp. And absolutely could fight again if he wanted to."